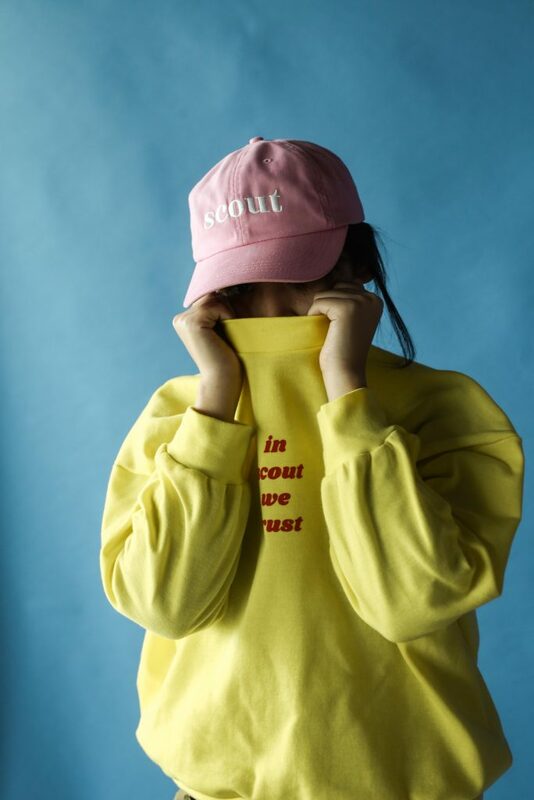 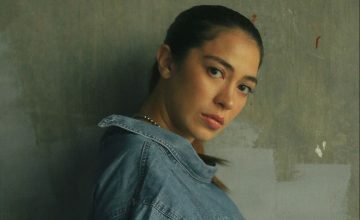 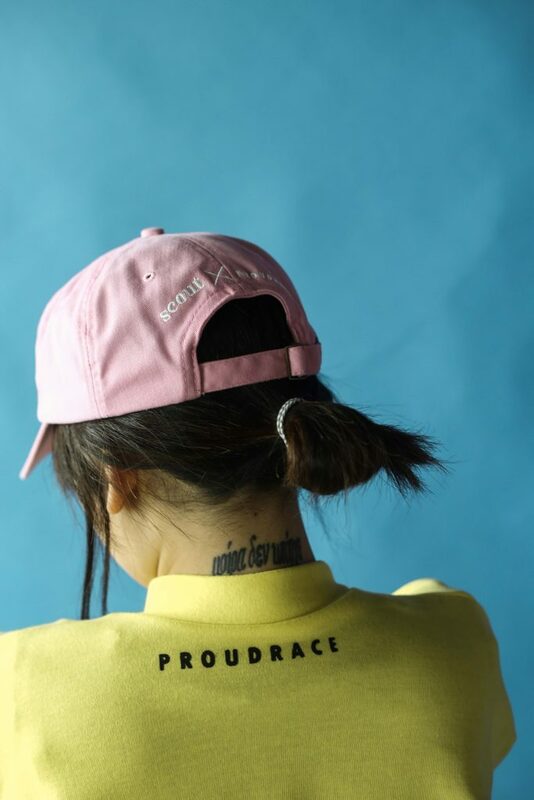 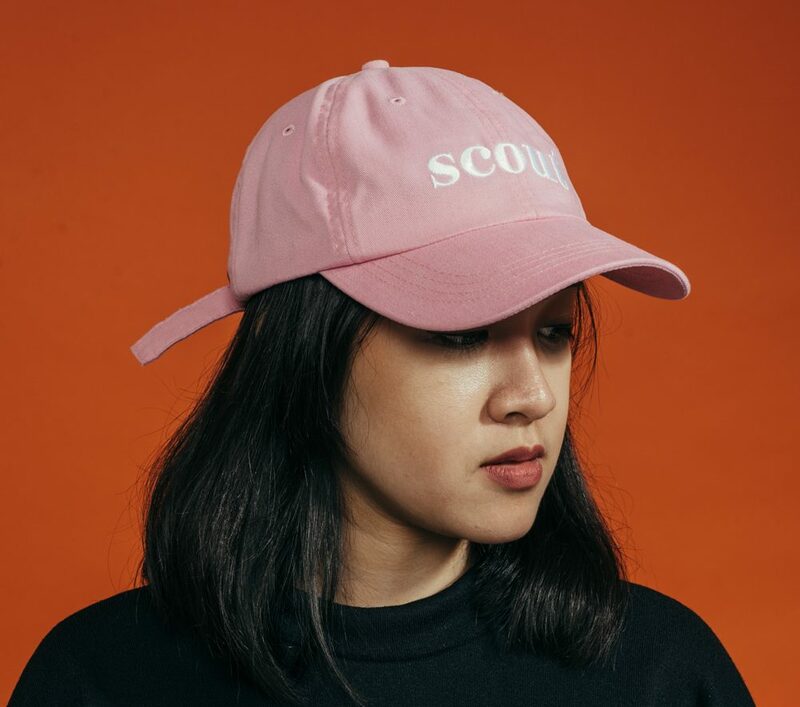 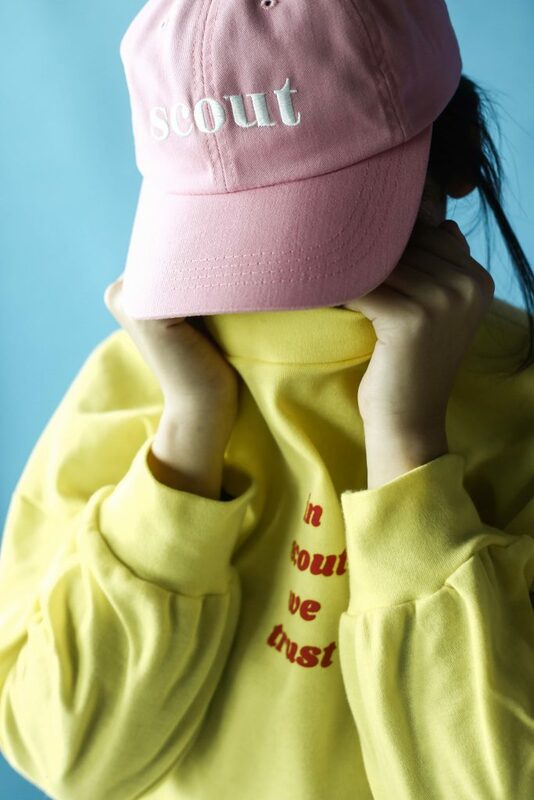 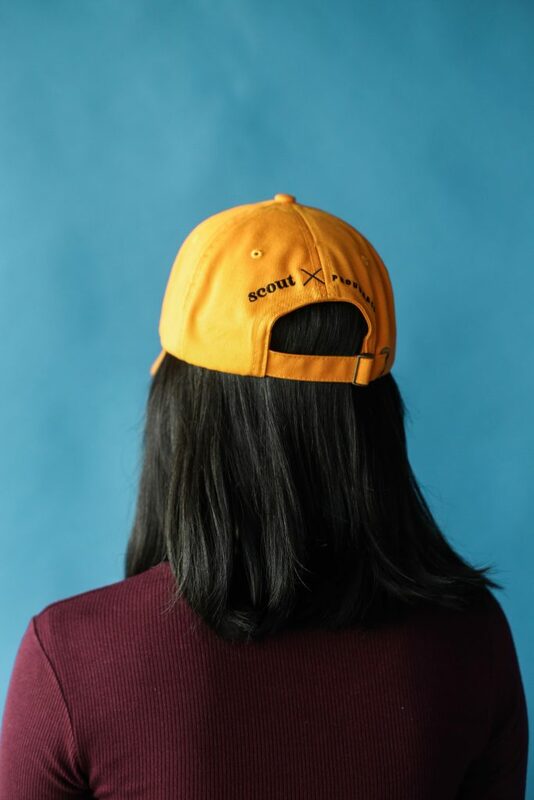 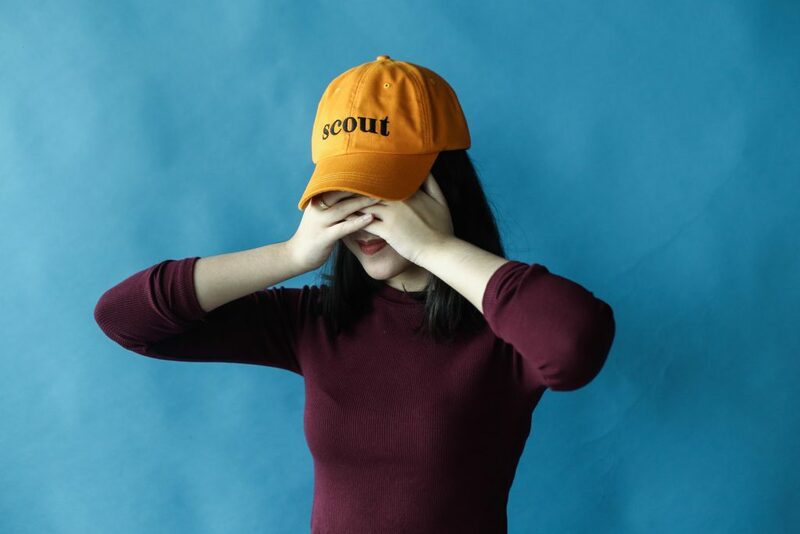 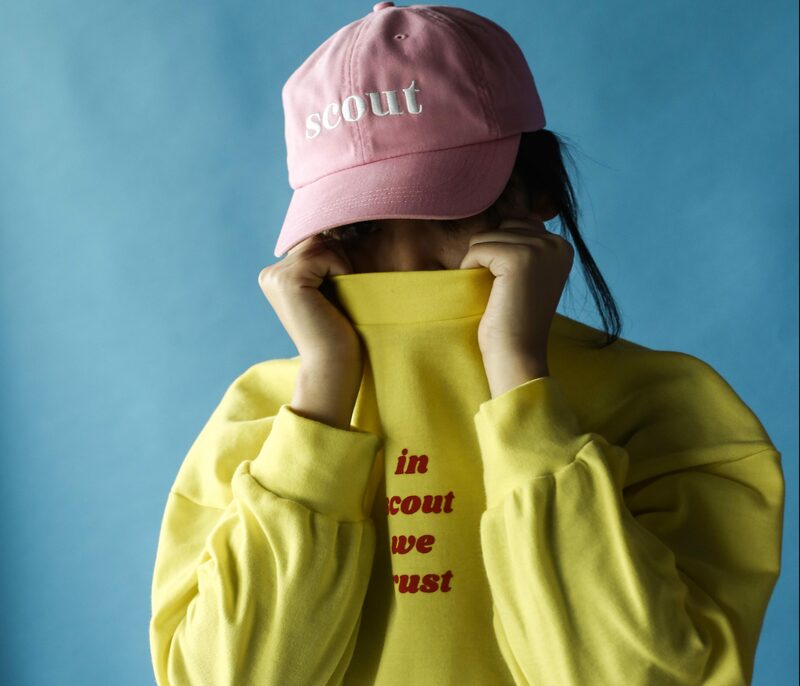 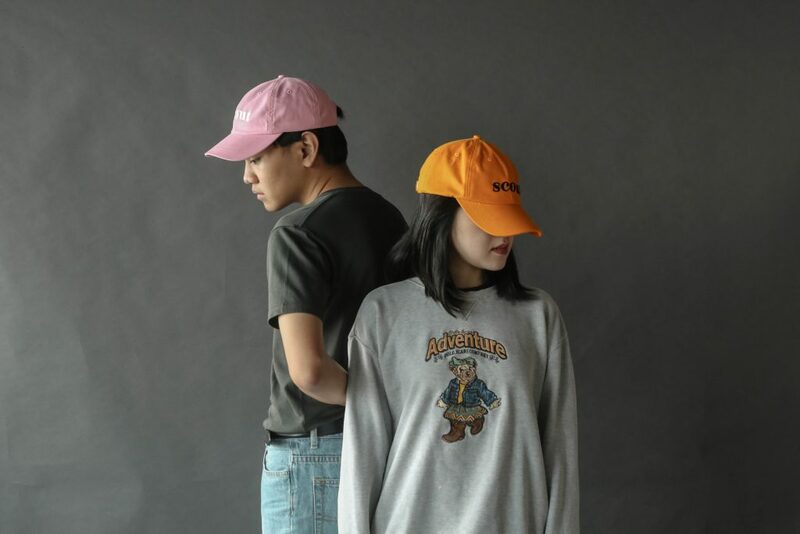 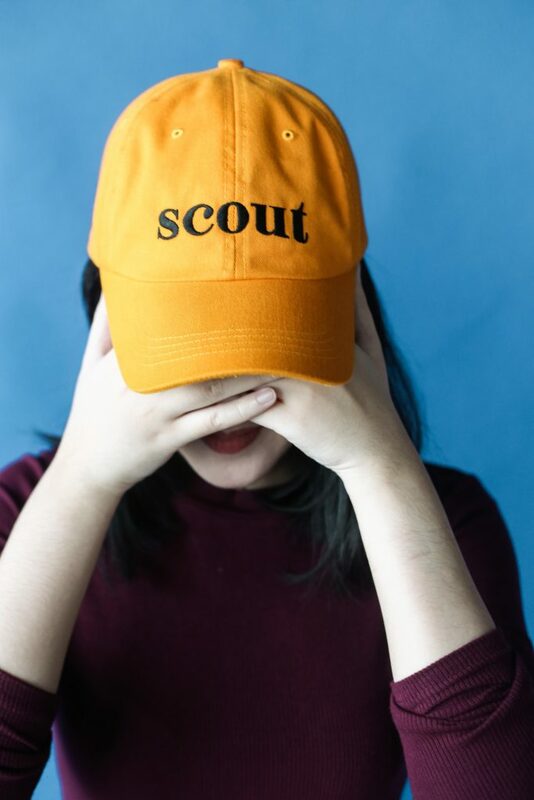 The second wave of the Scout x Proudrace “Trust” Capsule Collection includes the “In Scout We Trust” sweater, and the Scout Logo Retro Caps in Channel Orange and Baby Pink. 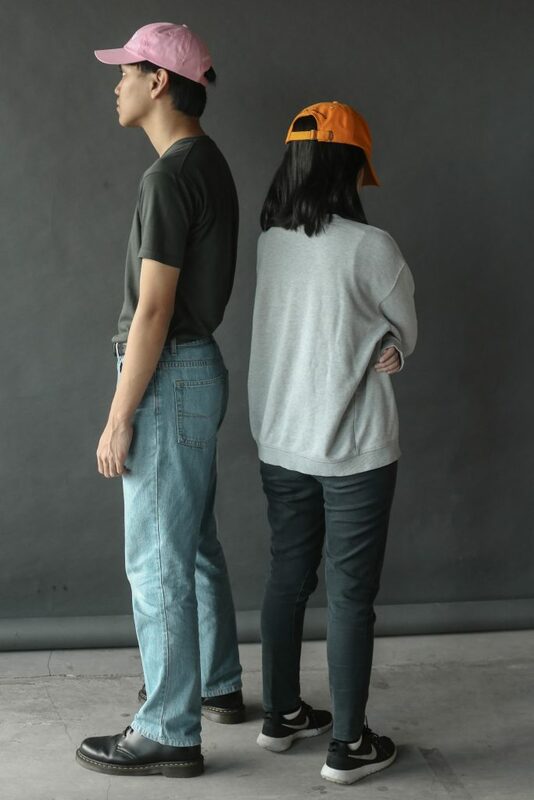 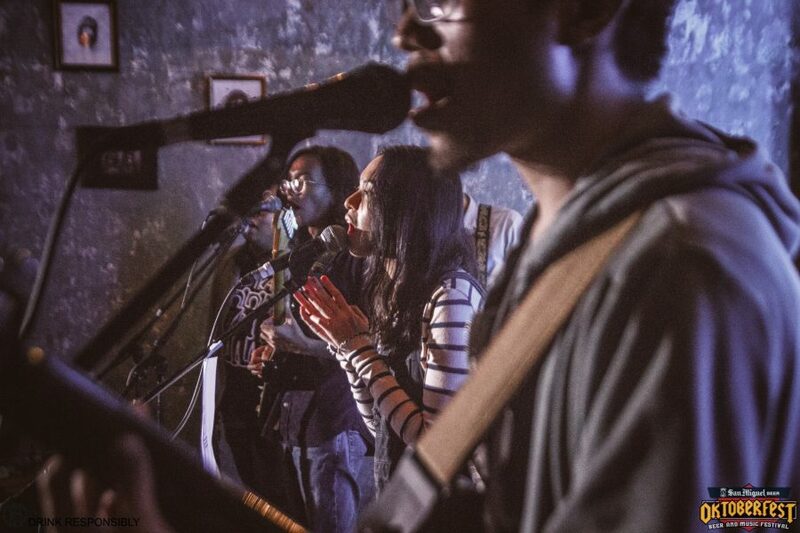 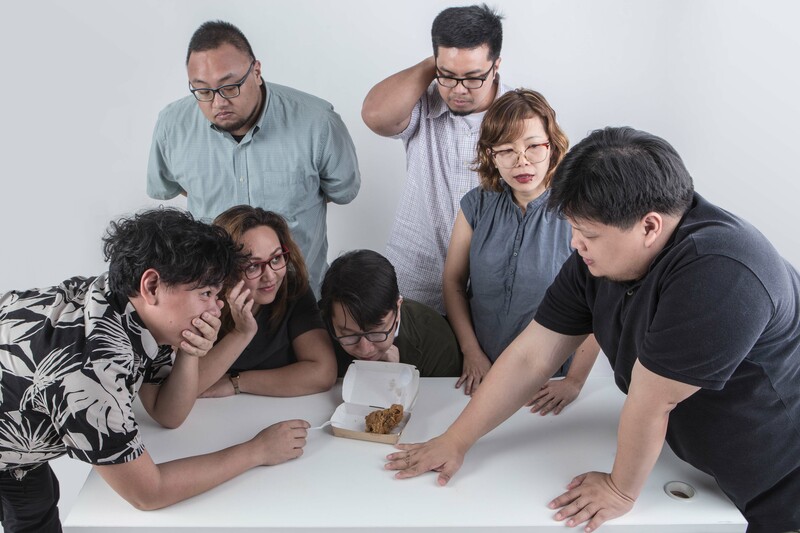 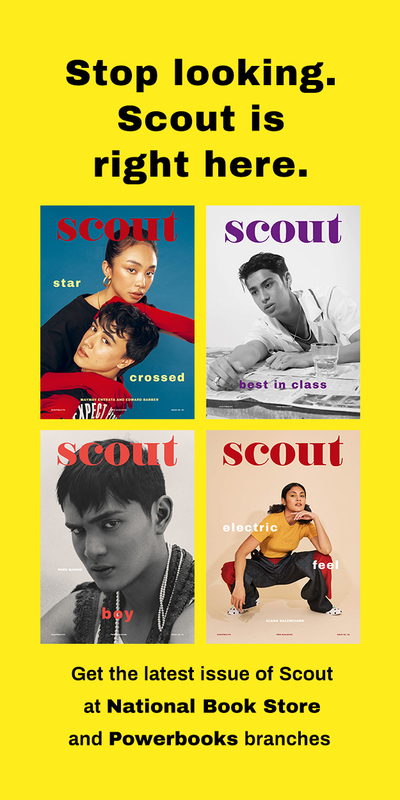 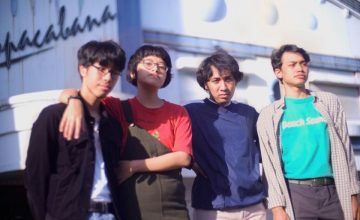 This look book was produced by Lex Celera, shot by Danica Condez under the Art Direction of Edric dela Rosa featuring bona fide Scout friends Oliver, Denise, and Jullia. 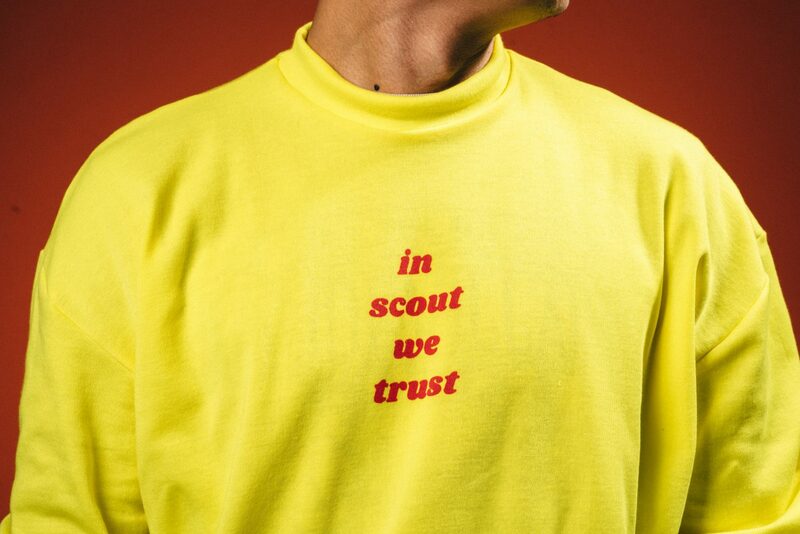 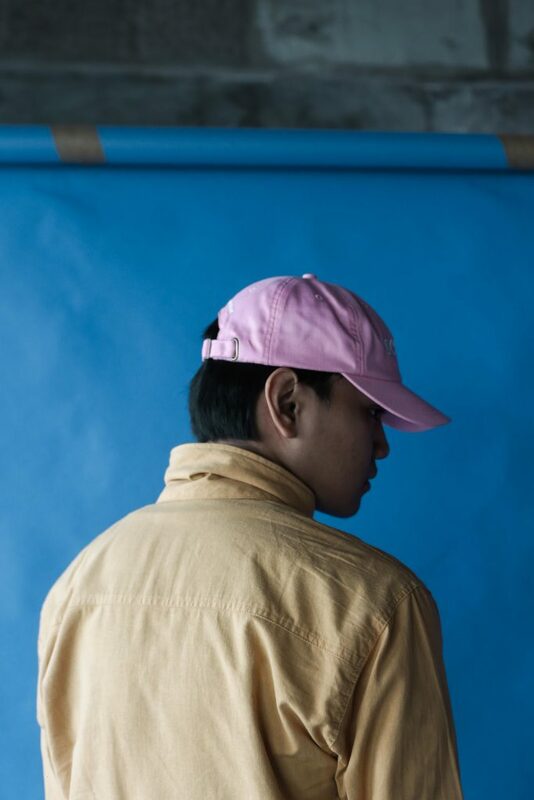 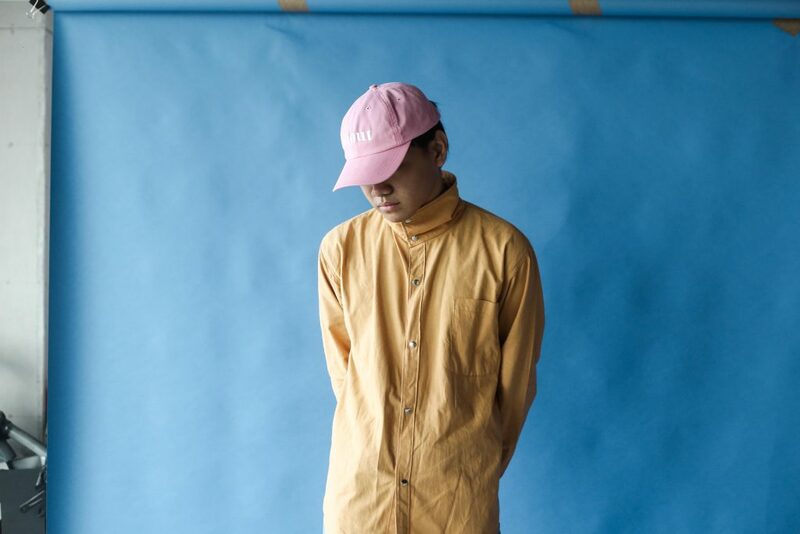 Wave 3 is the last of the Scout x Proudrace “Trust” Capsule Collection. 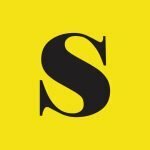 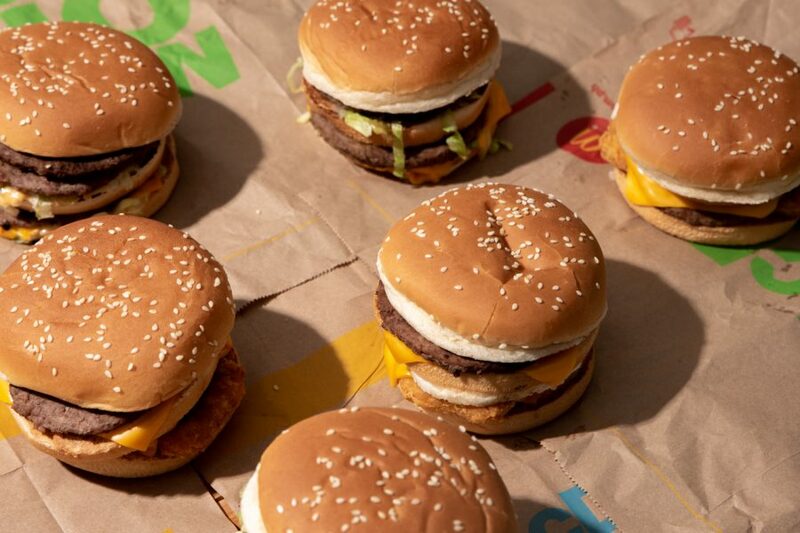 It’s been fun, brodies.